Estimate/Price: are on the bottom of this page. Hair Extension will be provided. 1. 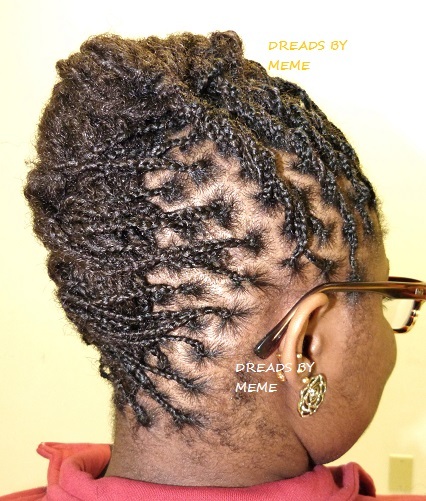 Hair Texture. 2. Shape desired. 3. Length desired. 4. Size desired. 5. Style's Choice . 6. 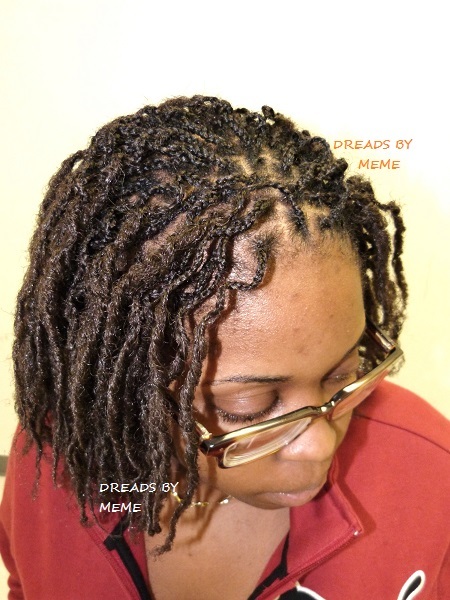 Twist or Interlocks. A charge of $27.00 for Consultation Is Applied. 15 to 20 minutes Consultation only. 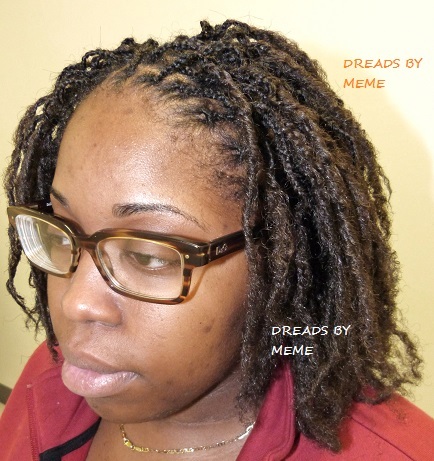 This type of Dreadlocks extensions can take from 1 to 3 days. 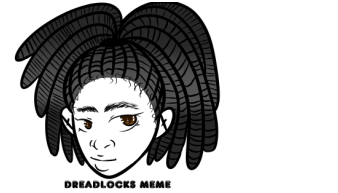 It is based on the size of Dreads the Client requested. 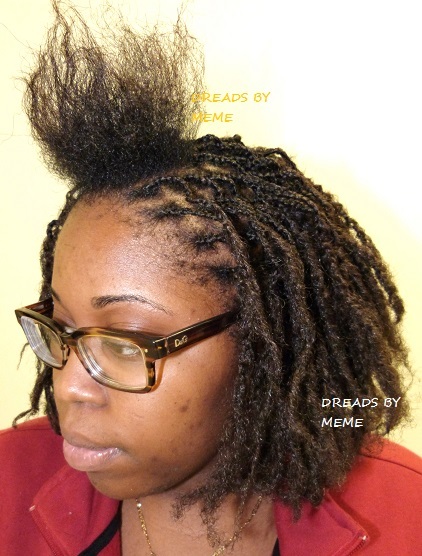 No refund, credit on any Hair/Dreadlocks services only.